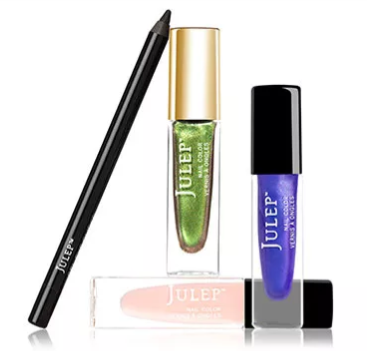 I have another Julep Welcome Box for new Mavens to try out! This one is made for August birthdays with a special August birthstone polish! 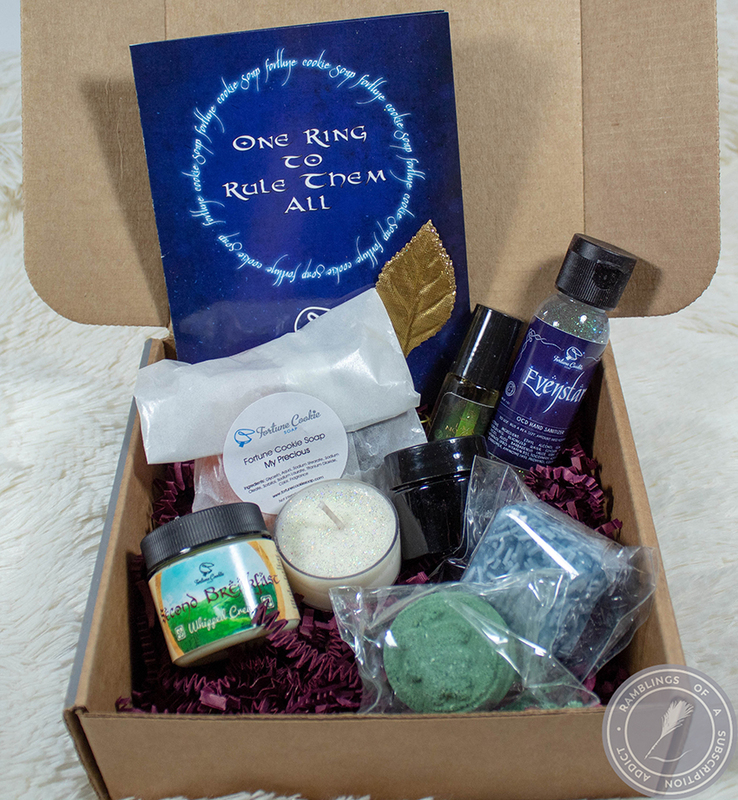 This welcome box is a great way to start your monthly Julep subscription box! 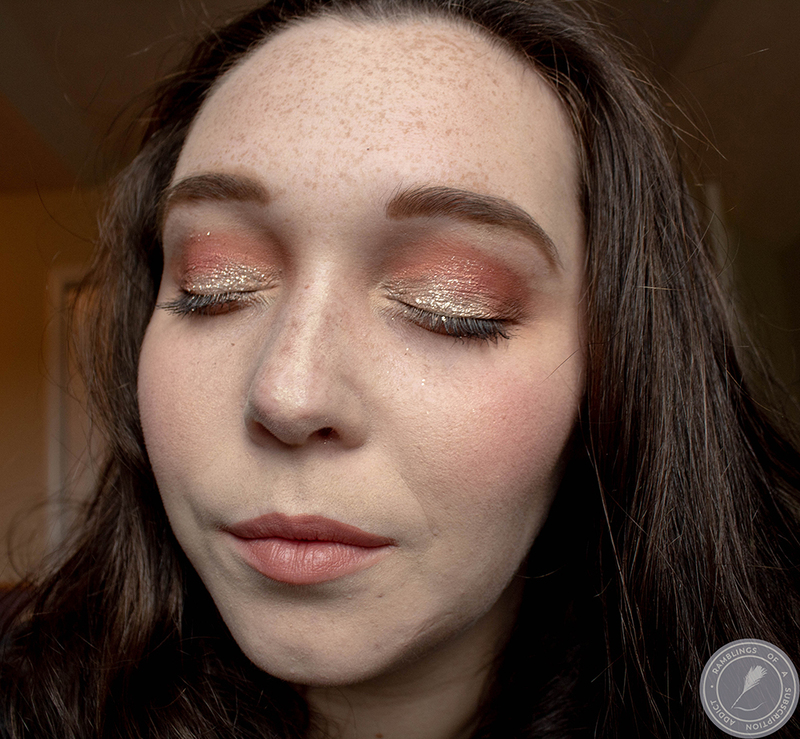 If you want to see my most recent Julep box, click here. For only the $2.99 cost of shipping, you will get this 4-Piece box with three polishes and an Eye Glider! 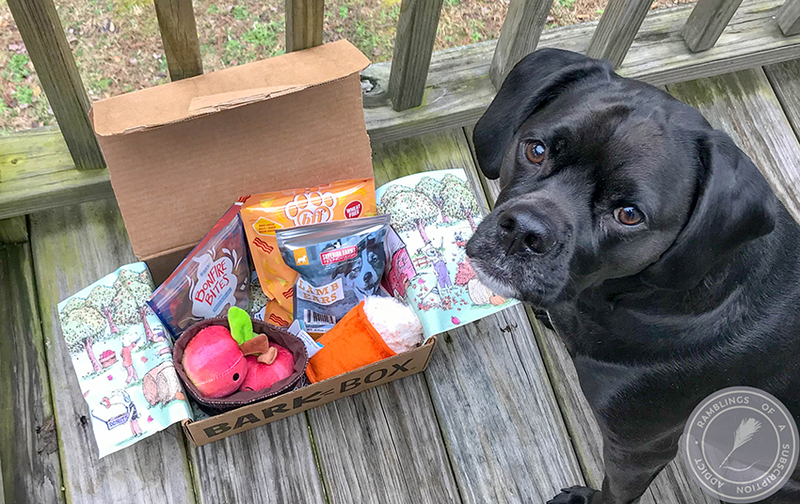 Get your subscription started by clicking here and use code AUGUST or look below for more details on what a Maven Subscription is.